Why Join the Camdenton Area Chamber? The Camdenton Area Chamber’s goal is to be the motivating force in coordinating, leading, and promoting business development, economic diversity, and tourism, while enhancing the quality of life and the natural resources of the area through community involvement, recognition, and pride. At the heart of the local economy and the backbone of the nation’s economy, you’ll find a chamber of commerce. Celebrating and promoting the diversity and uniqueness of their communities, chambers of commerce form the fabric of America. The Camdenton Chamber of Commerce is all about the business community working together. It is the central agency that corrals the forces of the community for its improvement and development: in business, in industry, and in the professions. The Chamber works very closely with our local, state and federal legislators to stay in touch with what is going on in our Lake community, state, and nation. 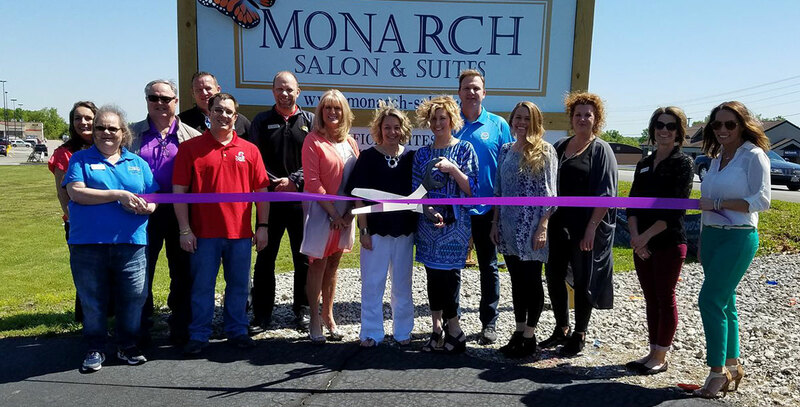 The Camdenton Area Chamber creates opportunities for people to meet, network and build business relationships with other local businesses. The Camdenton Area Chamber is dedicated to providing opportunities for professional development, to help you achieve success. Camdenton Chamber goes above and beyond to support or local business and promote our community. The Chamber is an essential component of our community. I value the friendship and comradery with Camdenton Chamber board members creating opportunities for our community supporting Lake of the Ozarks. Proud Board Member! The Camdenton Chamber of Commerce is the heartbeat of our local business community and I am so honored to be a part this healthy and thriving chamber… A rising tide lifts all boats.